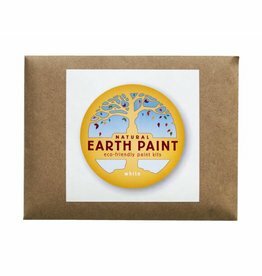 Natural Earth Paint is a typical brand that we encountered at a time when many people still didn't think that natural paint existed, would become known and would be desirable. 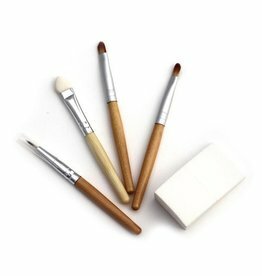 Many artists already work with this paint, simply because it is non-toxic and contributes to a healthy life, work and creative environment, without the toxic substances that artists breathe. The artist who started making this paint, also made a unique children's paint. The high quality paints have a high saturation of the colors. 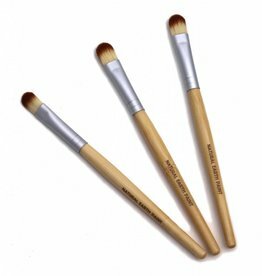 Really of sublime quality that you will not easily find anywhere else and we think that Rembrandt and van Gogh would be jelous when they were artists in the 21st century, sure doing their best to paint with this quality! 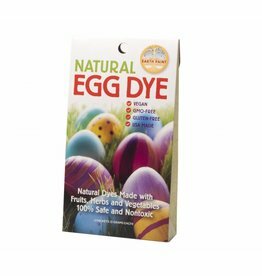 Natural Egg Dye Kit with 4 vegan dyes. These dyes can also be used for food colouring. 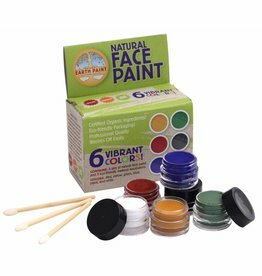 Face painting fun for Halloween, festivals, theater, circus or parties! 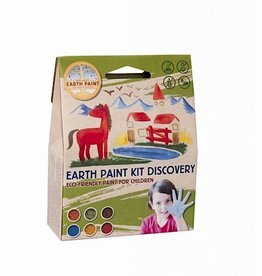 Natural Earth Paint makes safe, eco-friendly face & body paints with over 70% Certified Organic ingredients. 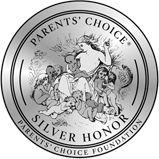 Safe body and face Paint for the whole family which washes off very easily without scrubbing and red painful faces. 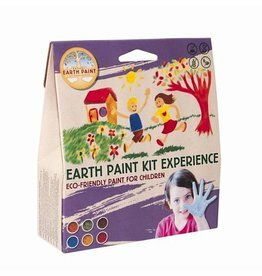 Ecofriendly natural water based paint for children and adults in six (6) colors. Makes approximately 2 liters of paint to use on various materials. 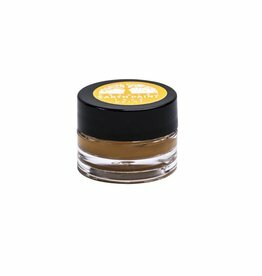 Our Mica is a very fine, non-tarnishing, brilliant gold that adds a lovely sparkle to paintings. 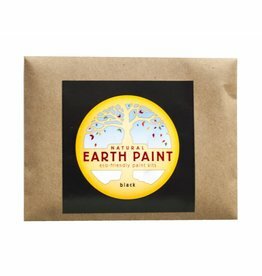 Our radiant Natural Earth pigments for oil painting are available per color in individual packages of 85 grams. 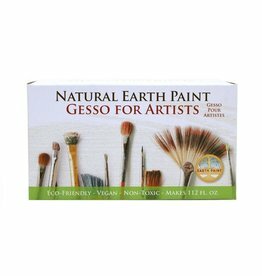 Natural Earth Paint Gesso is worlds first eco-friendly and vegan gesso for artists. 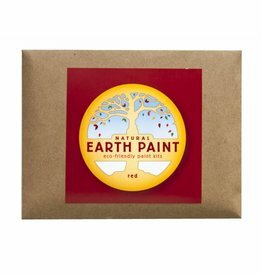 Perfect for earth and health-conscious artists. 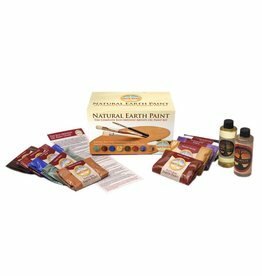 Paint like the Old Masters with these 100% pure and natural earth oil paints. 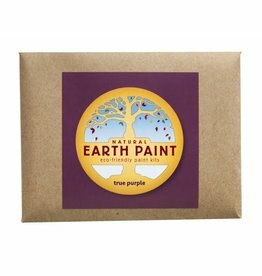 These naturally non-toxic paints create the most archival, UV resistant, durable and radiant paints available today.